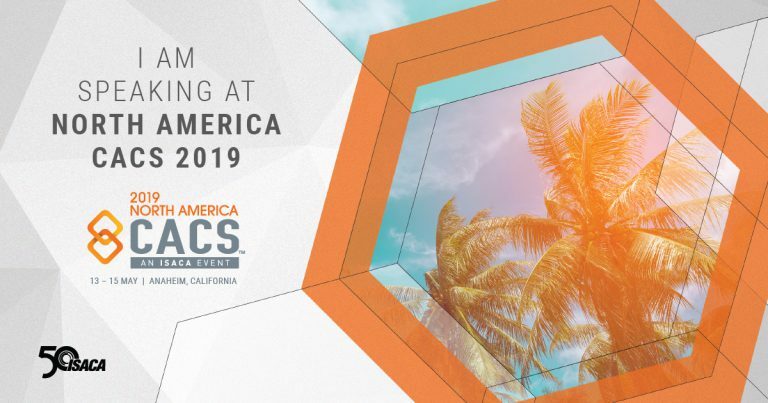 See what’s next at North America CACS 2019. Don’t miss your best chance to save on the top Audit, Control and Security event in North America! Preparing for the Security Audit – Is Your ERP Ready? – Balance the delicate equation between being prepared to pass the internal audit and creating a cost effective methodology to ensure that the process can be repeated every year. – Provide answers to the business in the area of how to best be prepared prior to the audit, prepare for the audit, and develop an audit project plan and ongoing process to implement remediation, mitigation, and pass subsequent audits. – Understand what the internal and external auditor is looking for and how to best prepare for the audit. Determine what internal controls are necessary to minimize the occurrence of audit findings and ensure successful future audits. – Obtain answers from the ERP system around security and understand segregation of duties and how they are impacted by the ERP. Develop a simple approach to risk management and an action plan to ensure success. We’ve helped over 300 customers to streamline their audit reporting and keep their ERP systems secure and free from fraud with our on-premise and Cloud-based Audit, Compliance and Security Tools and Services for Oracle ERP Cloud, Oracle E-Business Suite and JD Edwards. Drop by our booth and find out how we can help you! Have a great conference! We hope to see you there.